Brother Printers sellers in Sri Lanka. 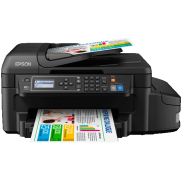 Buy brother printers in Sri Lanka with Discount. 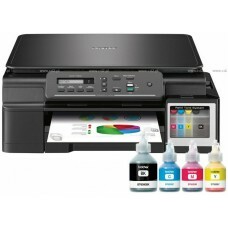 Brother printer with Ink Tank system now available. 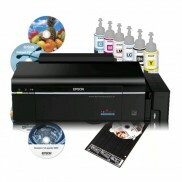 Low cost brother Colour Photocopy, Colour printouts from new Brother all in one CISS Printers. Suitable for home, office, Communication in Sri Lanka. All brother Ink tank printers with 01 year original dealer warranty. Brand new Brother MFC-T800W ink tank system Multi function printers for sale in Sri Lanka with origi..